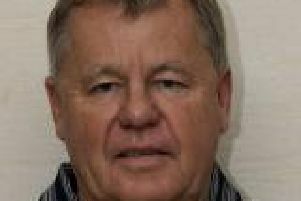 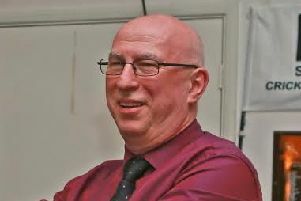 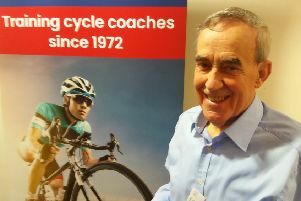 A cycling coach from Thame has been honoured for his lifetime commitment to the sport. 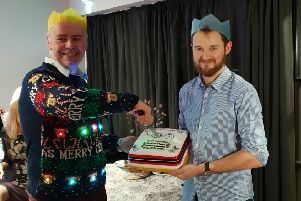 Members of Thame Cycling Club celebrated their 5th anniversary at a Christmas party held at the new Thame Town Cricket Clubhouse. 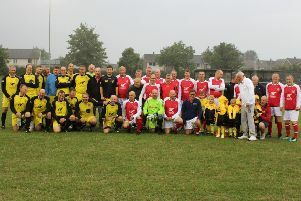 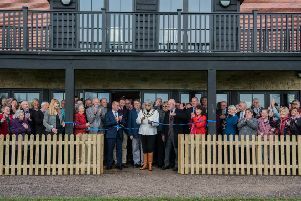 It was a VIP day for members of Thame Town Cricket Club at the grand opening of their new clubhouse. 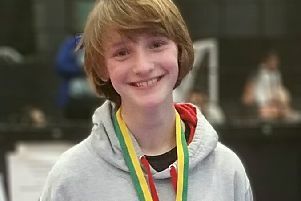 Young fencers got truly festive at a regional contest. 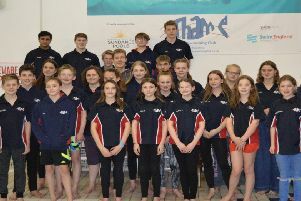 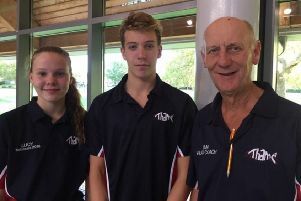 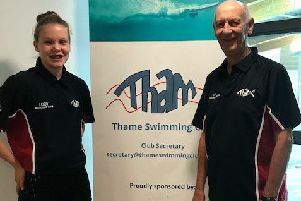 Young swimmers from Thame have been splashing their way into the history books. 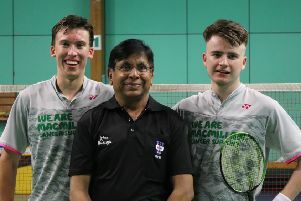 Two teenagers have made a world record attempt on the longest singles badminton marathon. 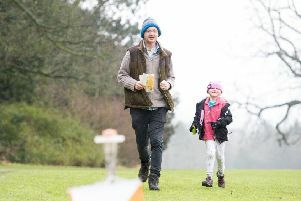 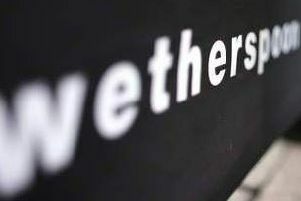 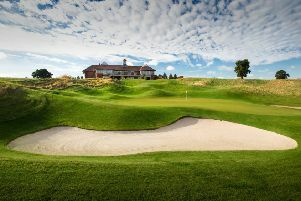 A special anniversary is being celebrated at a championship golf course near Thame. 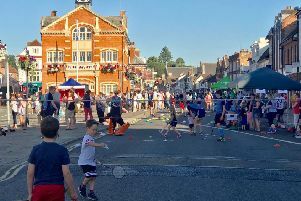 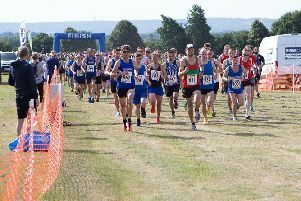 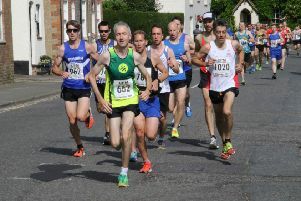 The popular Thame 10k saw 880 runners cross the finishing line, with the biggest race ever held.